Carnival Paradise has departed on its first sailing to Havana, Cuba and the first in the fleet to do so. 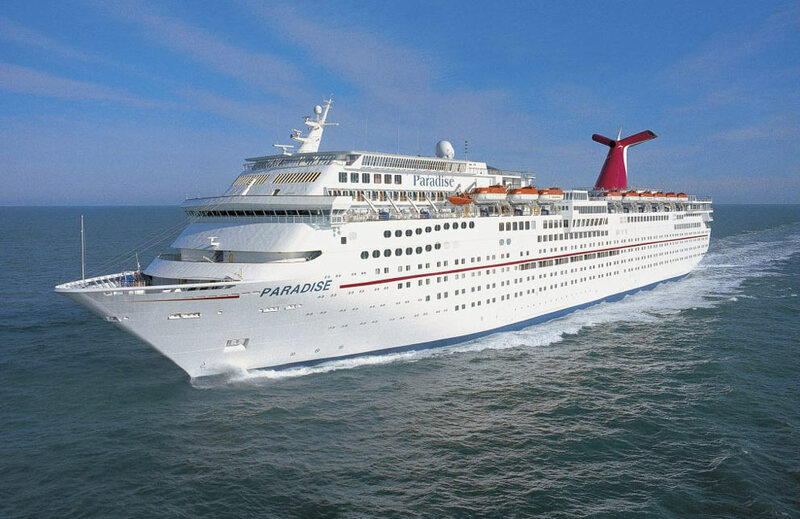 Carnival Cruise Line has entered the Cuban cruise market with the Carnival Paradise departing on its first ever voyage to Cuba. The ship departed Tampa, Florida yesterday and is in fact scheduled to arrive in Havana today at around 11 AM. The voyage marks the first of 12 four- and five-day cruises, each with a daytime and overnight call at Havana to provide vacationers a rare and exciting opportunity to explore the fascinating and historic destination. Additional cruises in the series depart July 13, Aug. 14, 24 and 28, Sept. 7, 21 and 25, Oct. 5, 9 and 19, 2017; as well as May 3, 2018. Five-day voyages add a stop in either Cozumel, Mexico; or Key West, Florida. The cruise line celebrated the inaugural cruise to Cuba onboard the Carnival Paradise. 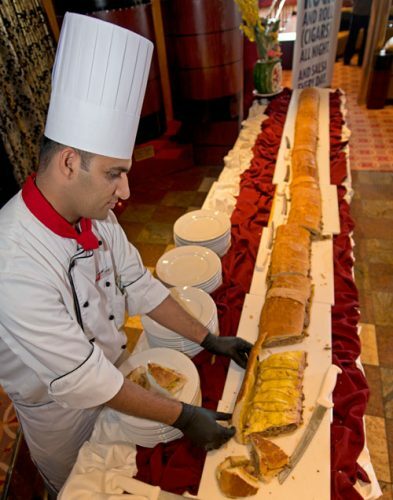 During the celebration onboard the “world’s largest Cuban sandwich at sea” was put together along with a $25,000 donation to Carnival Cruise Line Executive Vice President of Guest Shipboard Operations Gus Antorcha. Carnival Paradise is a Fantasy class cruise ship at 70,000 gross tons and carrying over 2,000 guests at double occupancy.